SNAFU! 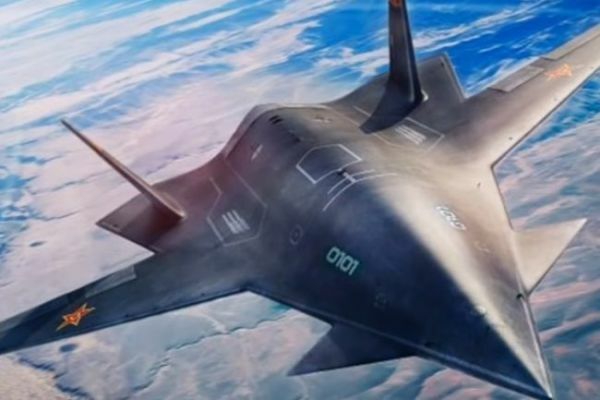 : Chinese Dark Sword is the world's first 6th Gen Fighter??? Chinese Dark Sword is the world's first 6th Gen Fighter?? ?